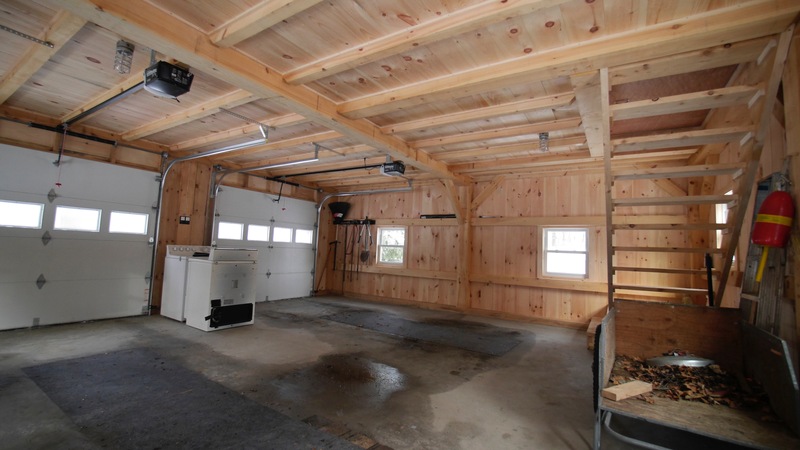 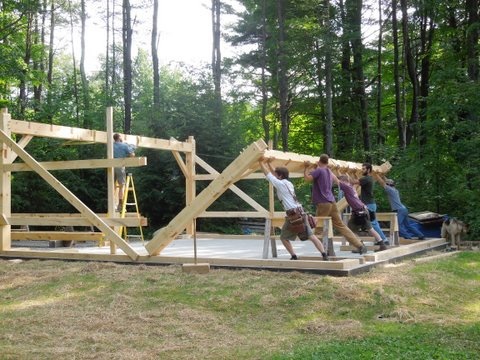 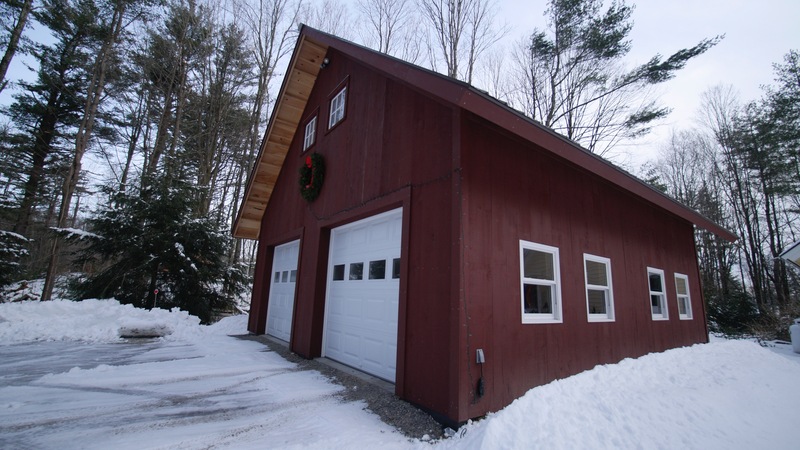 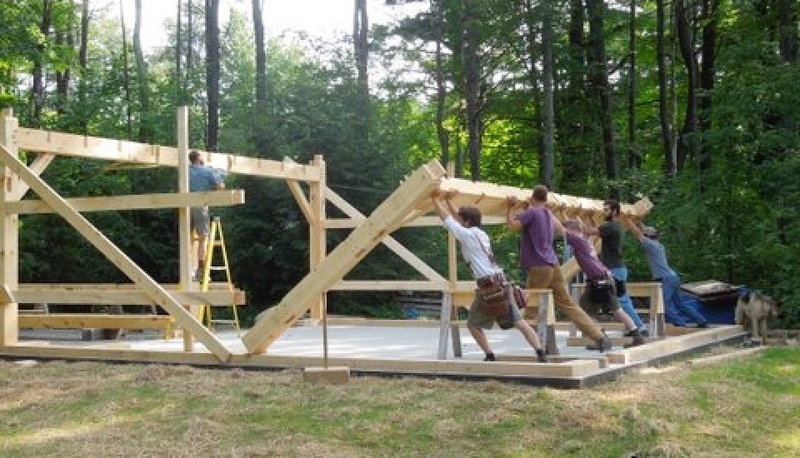 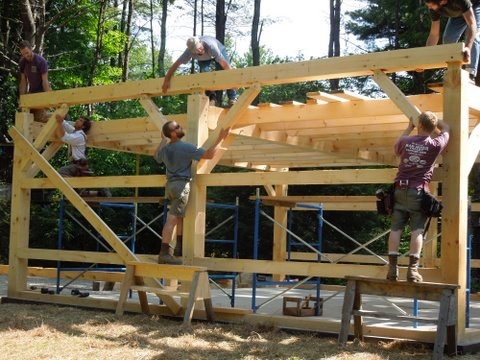 In the summer of 2014 we built a small two-car garage in Bristol VT. 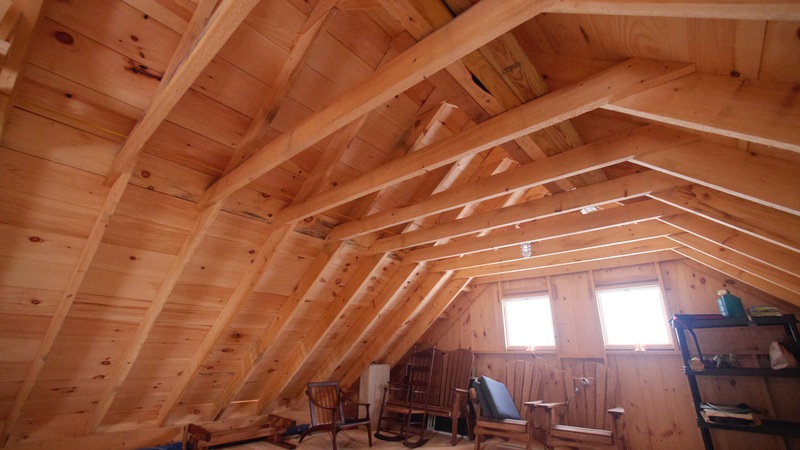 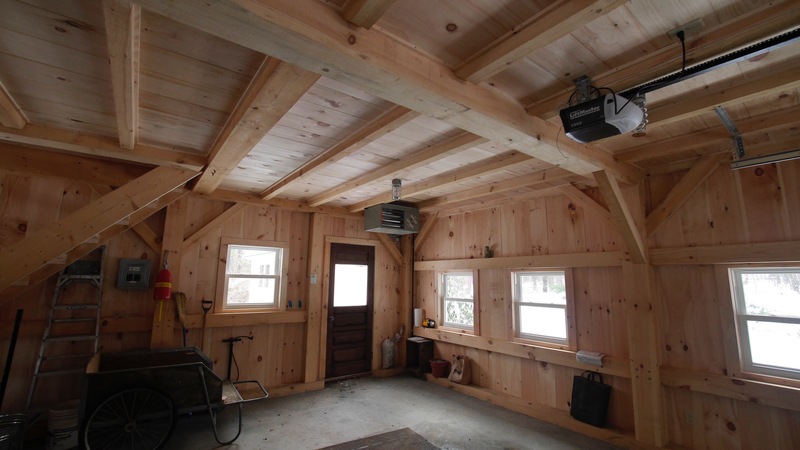 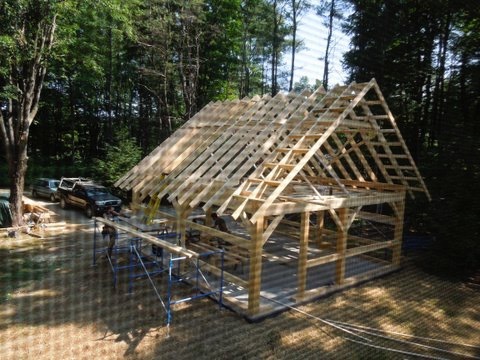 This project featured a pine timber frame on an insulated slab, with a custom-built wall system insulated with rock wool. 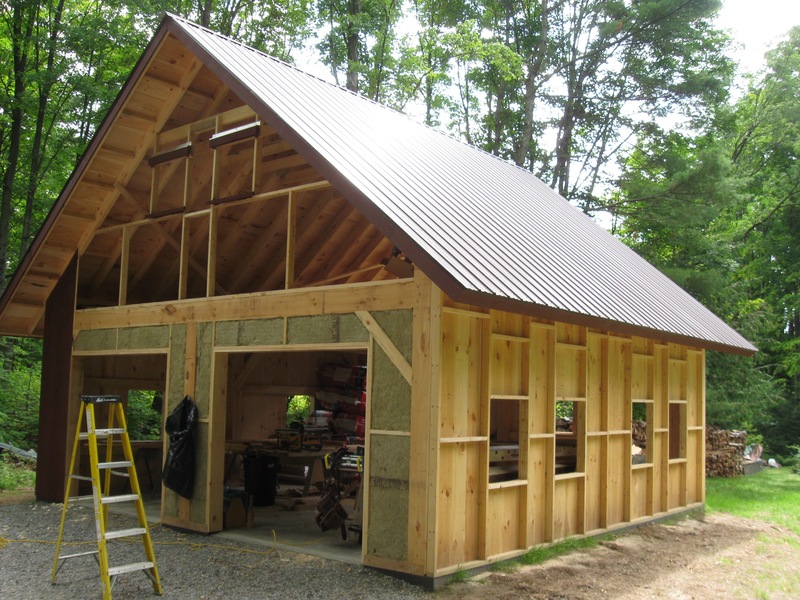 The clients wanted a simple, efficient building with good detailing and nice clean aesthetics.